You may log into your account at www.paypal.co.uk or www.paypal.com to view details of this transaction. 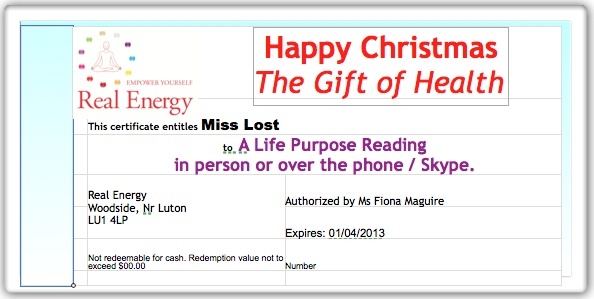 Please click on the image below for your gift voucher. Print the page and fill in the name of the person receiving the gift.